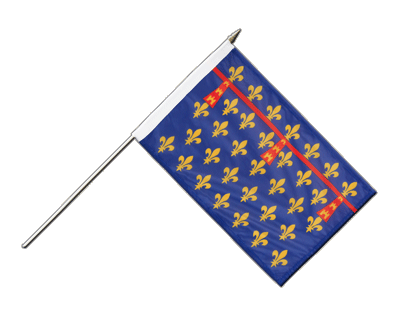 Artois Hand Waving Flag 12x18"
Our France Artois hand waving flags are made from 100% wind- and weatherproof polyester. The flag is strengthened with a hem stitch on one side. The other edges are simply stitched. A removable wooden pole is included in the delivery. Further details: New and original packaging. Very light material. High colour saturation through silk-screen printing on both sides, machine-washable at 86 degrees F (30 degrees C), can be ironed at low temperatures. Our products stand for quality: Buy a France Artois hand waving flag of outstanding quality and at a reasonable price. 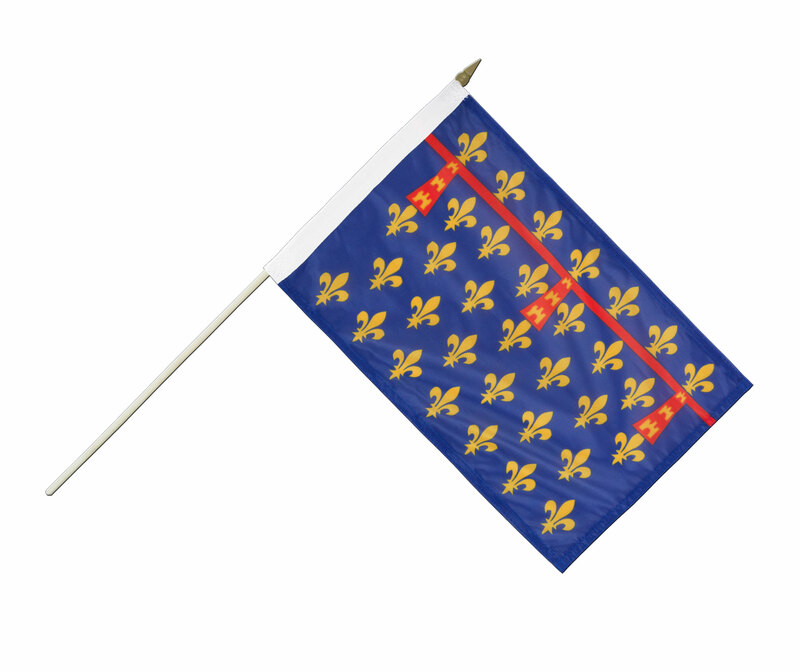 Here you can find all sizes and designs of our Artois flags for sale.